September will be my third GreekPack Review and It’s honestly become a box I look forward to receiving each month. 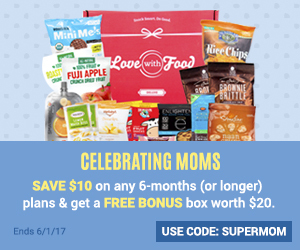 GreekPack is a new food subscription box that delivers 6 – 8 traditional Greek products straight to your door, every pack is unique and changes every month. 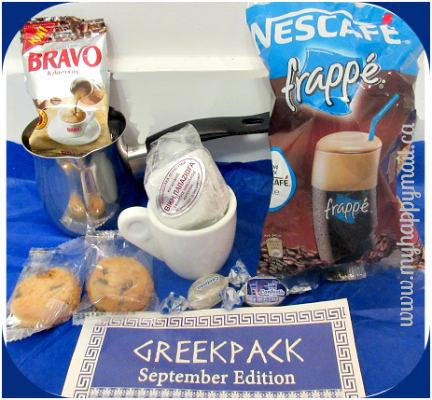 The September edition Greek Pack was coffee themed. 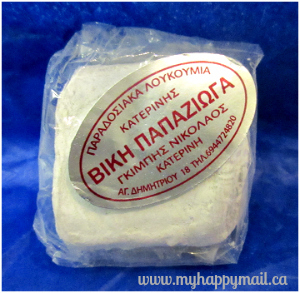 Loukoumi is the Greek version of Turkish Delight. This sweet treat is covered in powdered sugar and it definitely gets everywhere when you are eating it, but it`s so worth it. Turkish Delight is like a natural gummy candy. This one had nuts in it and was tasty. This month we received everything we needed to make a cup of Greek coffee. We received a cute demitasse cup and a Briki which is used to make the coffee in. If you have a coffee lover in your life this would make such a wonderfully unique holiday gift they have a few Brikis on Amazon here, and they have some really gorgeous ones on Ebay. Click here to check them out. Add on a small pack of ground coffee and you’ll have yourself a great present. You can find some beautiful Demitasse cup sets online. 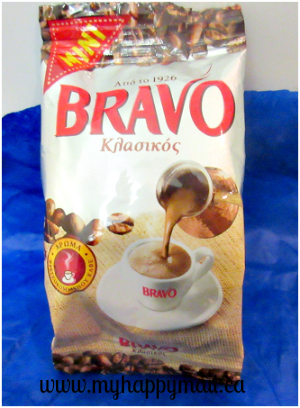 We received a mini pack of Greek Coffee to go with the Coffee theme this month. This coffee was very finely ground and smelled amazing. I think the powdery texture gives you that famous Greek foam part of your coffee. Coffee and cookies are a perfect match. 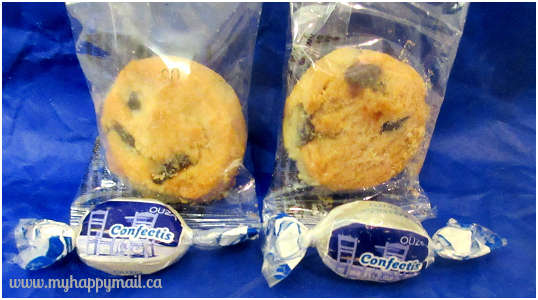 These mini vanilla cookies were very delicious. They reminded me of the danish butter cookies that I grew up eating, yum! Ozuo is a famous Greek aperitif which tastes like anise. Anise tastes like black liquorice, so basically this is a hard candy that has a black liquorice flavour. The last item in this months Greek Pack was kinda cool and different. 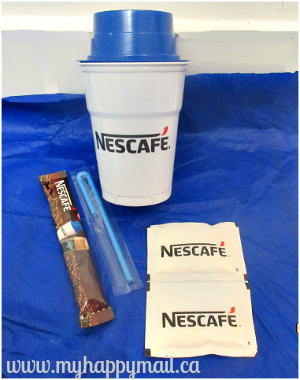 It’s a handy little kit that allows you to make an instant cold coffee drink when you’re on the go. 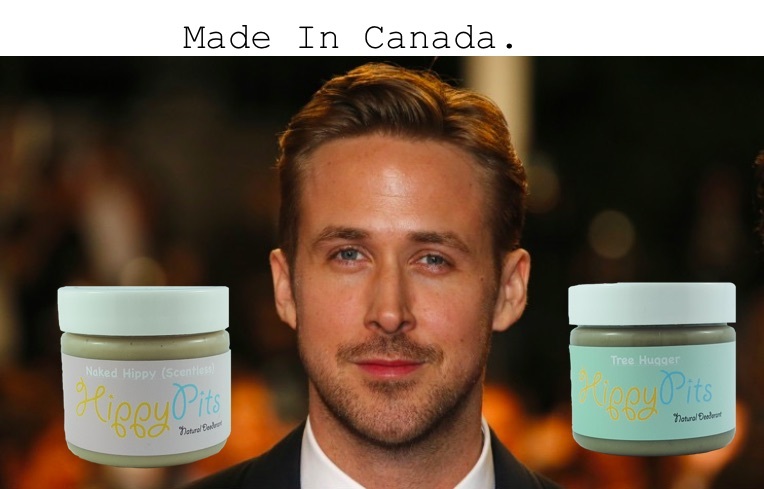 It’s a pretty good idea and the taste isn’t bad at all. 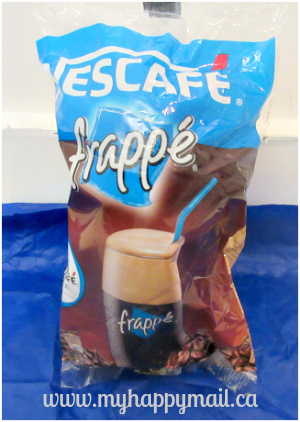 It comes with the cup a straw the instant coffee and sugar, all you do is add water and ice and shake. This months coffee theme was very well curated. I like how we received different items that we wouldn’t readily have available here. GreekPack gives us a peak into Greek culture through everyday items and snacks and would make for a unique but enjoyable holiday gift. You can visit the website here to subscribe or learn more. What do you think of Greekpack? Has anyone used a Briki to make coffee before? I love greek food, but and hoping for gyros in mine! Oh my is this one for me!! Im a lover of anything and everything greek!! Yummo! !